No 1 – intense fragrance of agar wood and sweet notes of tonka beans. No 2 – captivating aroma of amber and patchouli flower. 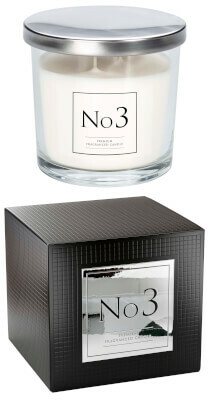 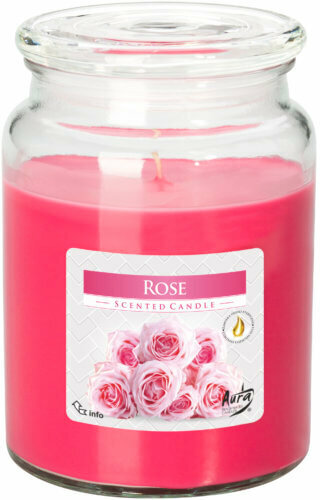 No 3 – flowery explosion of peony, jasmine and violet blended with sweet plum. 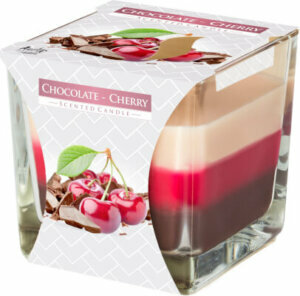 We have a range of exciting styles available – from tea lights to large candles in glass. 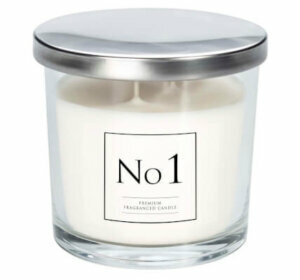 Our scents include vanilla, sandalwood, green tea, coconut and lime ice cream. 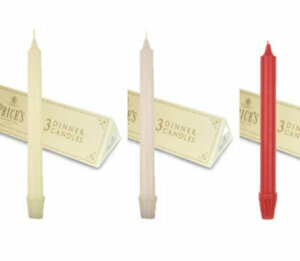 You can find the lowest UK, cheap prices from The London Candle Company. 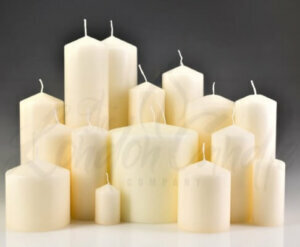 Additionally, free UK delivery for orders over £50 plus vat. 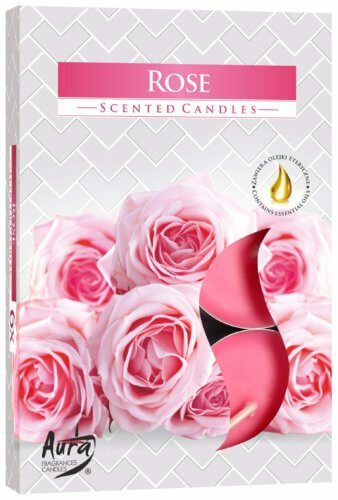 Plus buy in bulk and save. 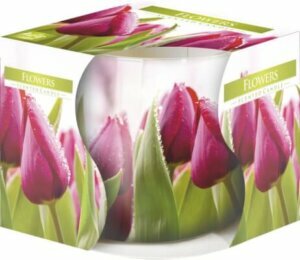 Bulk buy and group purchase discounts available.